Settler's Point is an equestrian community tucked away behind a gated entrance. The five to twenty acre properties in Settler's Point are covered with mature trees and even small creeks or ponds. Each custom designed home in this neighborhood is over 2,300 square feet in size and many include rustic features like exposed ceiling beams, stone fireplaces and lots of windows to take in the gorgeous views. 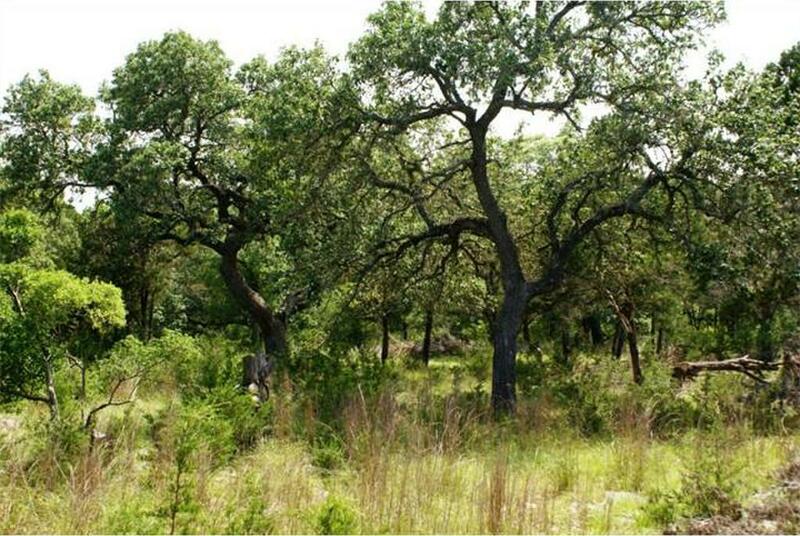 Although Settler's Point may feel rural, it is less than five minutes away from the heart of Dripping Springs. Settler's Point residents enjoy a quiet country lifestyle close to city amenities. Students attend the highly acclaimed Dripping Springs ISD!